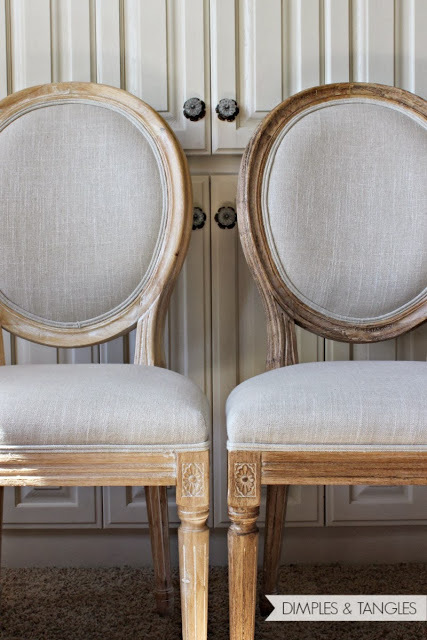 Don’t miss a thing… Be sure to follow us at DIY Cozy Cottage on Facebook to get updates for all of our new sweet n saavy projects – posting 3 to 10 new projects every week! 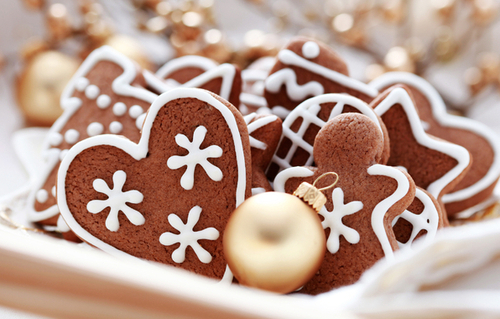 Fill your house with the aroma of gingerbread with these super adorable gingerbread cookies! This recipe is a breeze, and you can fill the cookie jar with homemade love! The first time I ever had gingerbread was when I got a new job as a server at an Irish restaurant and we served fresh baked gingerbread everyday. It was soooo delicious and we always served it with a big dollop of fresh whipped cream… the flavor was so good it warmed the soul. Decorated and put into a nice box or tin, these make a very special gift don’t you think? I think they would make a nice gift for teacher ~ and your kids would love giving a gift from your kitchen, especially if you let them help. Originally, the term gingerbread comes from Latin zingiber from an Old French word gingebras referred to preserved ginger. 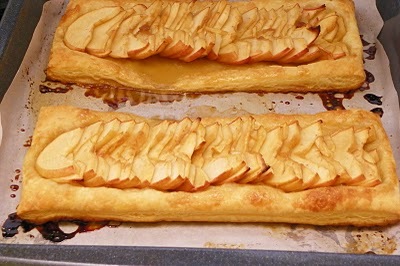 It then became a reference to a confection made with honey and spices. Gingerbread translates to the French term pain d’épices (literally “spice bread”) or the German term Lebkuchen or Pfefferkuchen (pepperbread, literally: pepper cake). The trade of gingerbread biscuits dates to the 17th century where they were sold in monasteries, pharmacies, town squares and farmers markets. In Medieval England gingerbread was thought to have medicinal properties. Gingerbread Men were first attributed to Queen Elizabeth I, who allegedly served the figurines to foreign dignitaries. Today, however, they are generally served around Christmas. This entry was posted in food & entertaining, holidays and tagged christmas cookies, gingerbread cookie recipe, gingerbread men, homemade christmas gifts on December 5, 2013 by Presley-Love. Oh yes you can, and it’s so easy! I love the charm of these kind of delicacies. So, not only is it possible to flavor your oils, it’s oh so delightful to cook with these oils whether you’re a gourmet chef or not. It just amps up the flavor of your dishes effortlessly, and whats not to love about that! Not only can they be used for cooking, you can use them to drizzle flavor over your pasta or your favorite artisan breads with some hummus or warm roasted garlic ~ yeah you get the idea! Tip: for the best flavor use the highest quality olive oil you can ~ the food network’s test kitchen tried many brands and found that Bertolli and Pompian were the best oils on the market for the money, for taste and thickness etc. 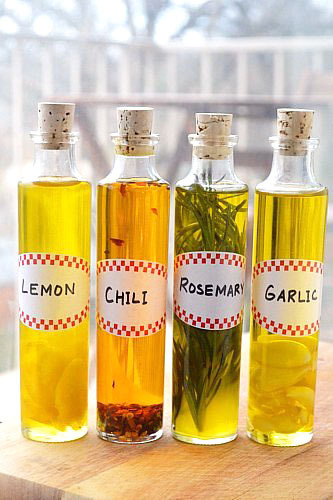 You can also flavor your oils using thyme, rosemary, sage, basil or oregano. Just substitute the herbs. Or, you can come up with your own creative blends of herbs, with chilis, peppers, lemons, garlic, and even smoke flavoring. Using whole sprigs of dried fresh herbs is what gives the bottle of your infused oils it’s charm and rustic elegance. Once you do up your oils, it takes about 3 weeks for the flavors to have taken to the oil, and the longer you let it sit, the flavor becomes more intense. Be sure to follow the specific directions for creating these oils so you make them safely without introducing bacteria into your flavored oils. If you love cooking or know someone who does these are must have’s for your kitchen! Flavored oils or infused oils as they are sometimes called only take a few minutes to make, once you have everything ready. If you need empty bottles you can order some online here, no need to buy the bottles in bulk, or you could even put them in empty wine bottles, just adding a new label, hope you enjoy learning How To Make Infused Olive Oils. This entry was posted in food & entertaining, gifts & crafts and tagged DIY gifts, flavored oils recipes, how to make infused olive oils, infused oils recipes, infused olive oil recipes on December 4, 2013 by Presley-Love. These are a delicious and neat gift for Christmas! They are easy to make, once you have the materials, and very original as gifts. 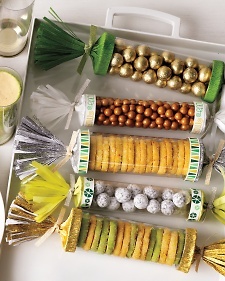 You can stuff them with any kind of delectable snack, treat, or chocolate that you can find to put in them. 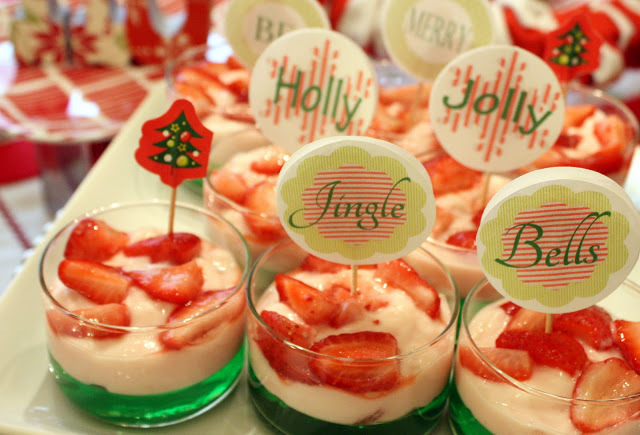 The idea is a very festive presentation as well. They’re perfect to give to family and friends, and who wouldn’t like one of these tasty snack packages? 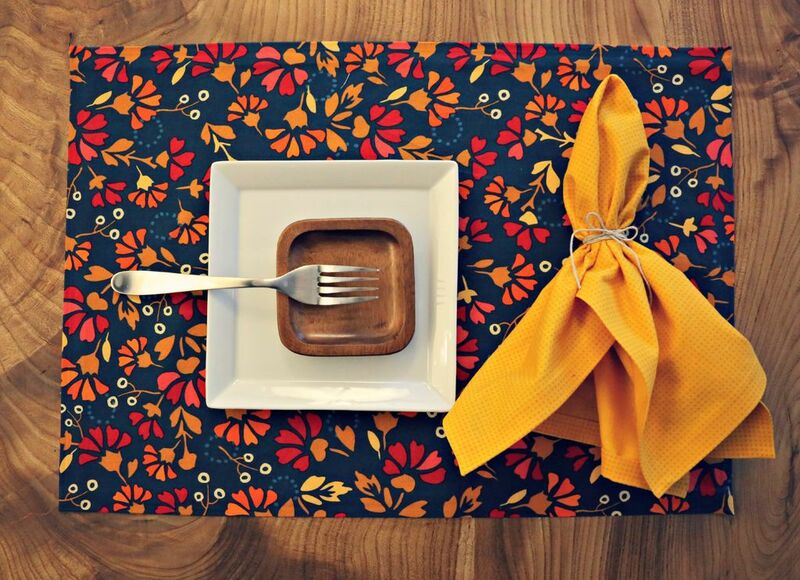 The materials are just and idea, you can use different colors and decorations if you’d like. You can use reds greens, golds and blues in your designs for the packages. You can tie them with different styles of bows as well! This entry was posted in food & entertaining and tagged Christmas, Cooking, Cozy Cottage, Do it yourself, Holidays on December 3, 2013 by reidenhol2013.